Are you a photographer? Are you participating int the LWRDPC 52-week challenge? Then send me your URL and I will post the link here. 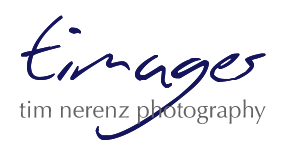 Please visit the photo blogs of all of my friends who are listed below - some of the most talented photographers on the planet and a lot of fun, too.